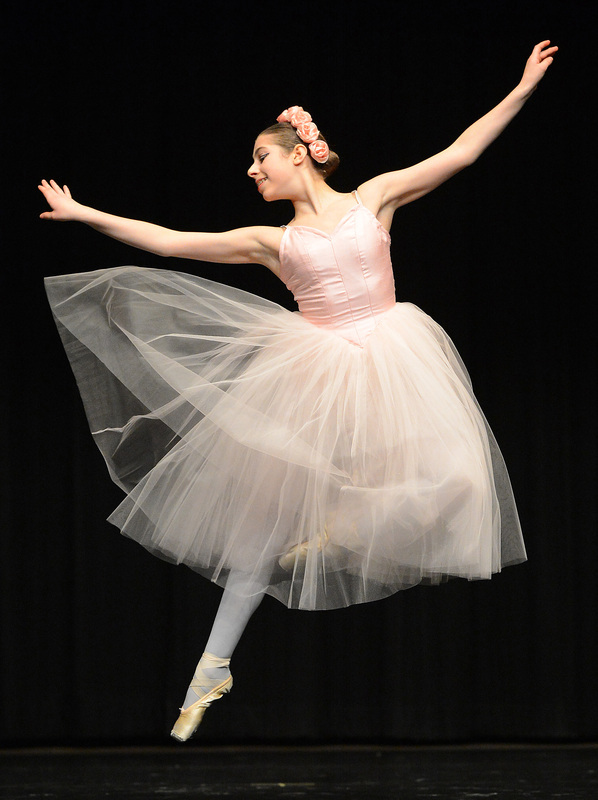 2013 saw the introduction of Surrey Festival of Dance new Studio Scholarship program. To studios and academies, we proposed by letter a small monetary amount for consideration, – twenty-five dollars ($25.00). The response to this proposal was overwhelming. 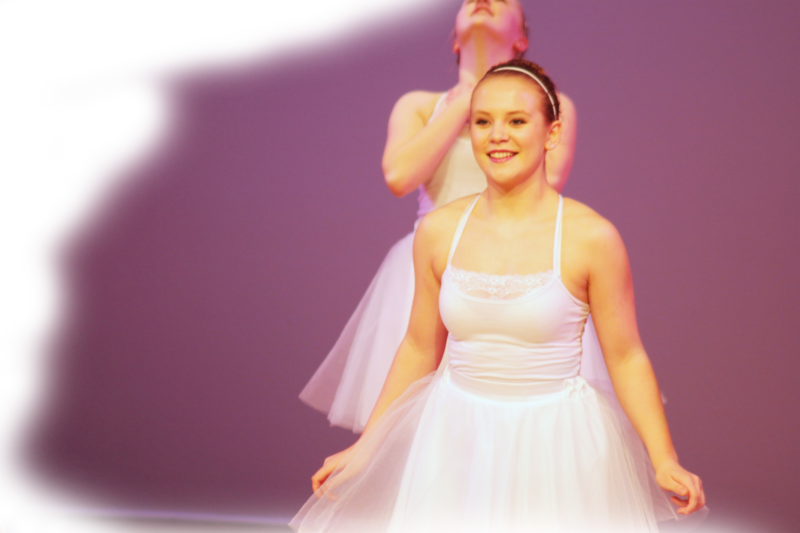 As a result many more dancers could be awarded scholarships. We will be continuing this scholarship program in future dance seasons as well. What delighted us the most that many studios exceeded that small monetary amount! Studios and academies exceeded the proposed scholarship amount by increasing their donation, or doing multiples of $25.00 scholarships to various dance Disciplines. Some even made personal donation Scholarships. If you choose to donate a scholarship you are recognized by Studio or Academy name in our Surrey Festival Dance Programmes as well as the Surrey Awards Presentation – “No Borders Group Dance Challenge” Programme. Please visit ‘Studio Scholarship List’ in the menu bar for a list of Studios and Academies that have become partners with The Studio Scholarship Program.